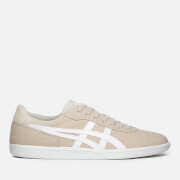 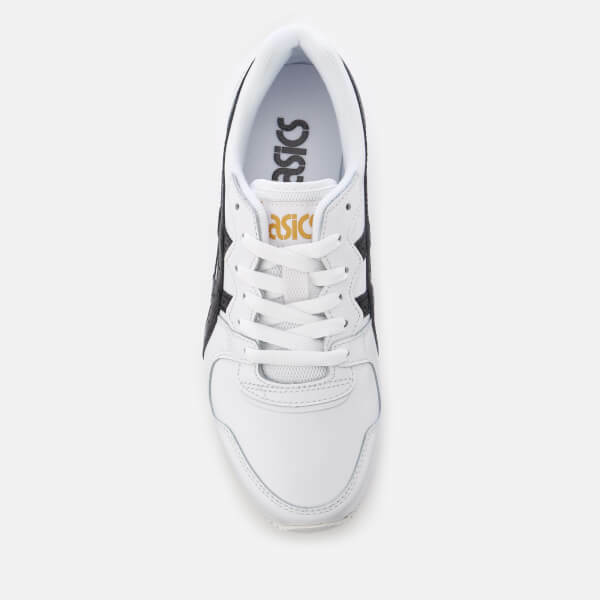 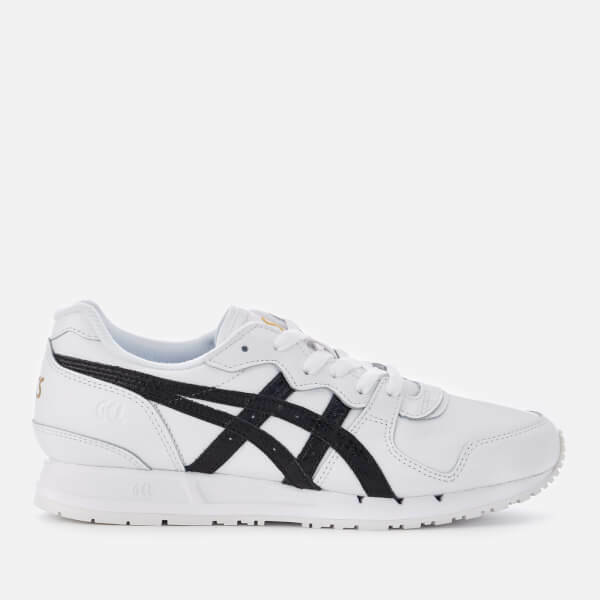 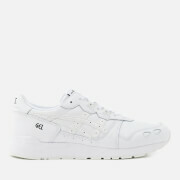 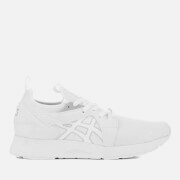 Women's ‘Gel-Movimentum’ white leather trainers from Asics. 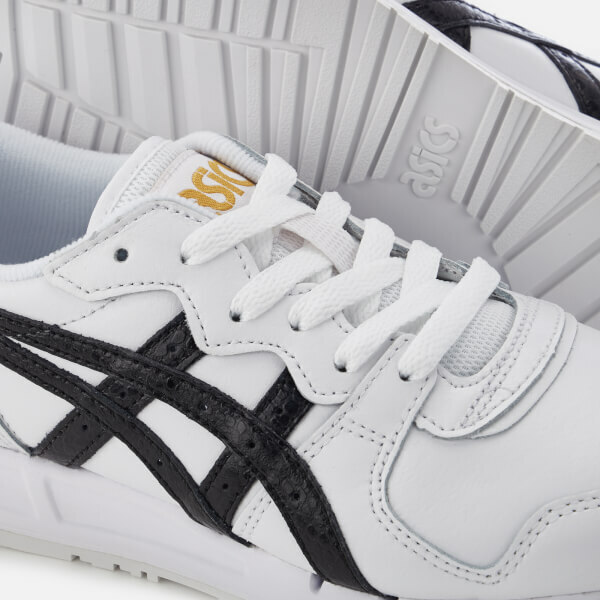 Originally developed for Dutch track and field athletes in 1986, the low top sneakers are designed with a lace fastening, iconic tiger side stripes and an oversized heel counter just like the original design. 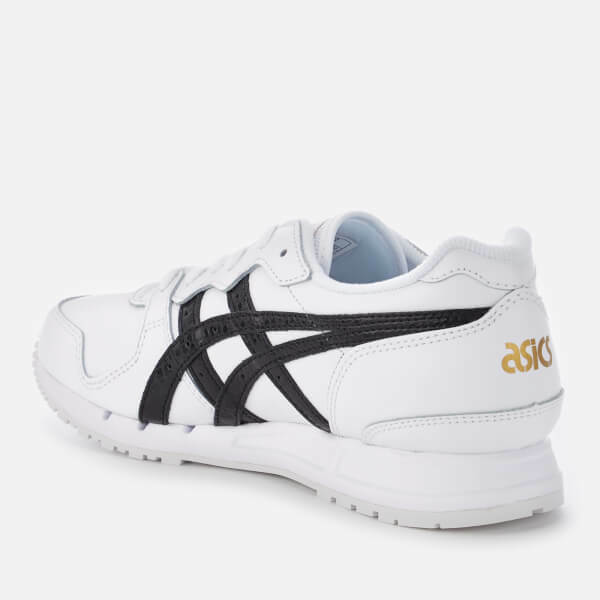 The low top trainers sit on a Gel cushioned midsole with grooves that provide support and flexibility, whilst the textured rubber outsole provides enhanced traction. 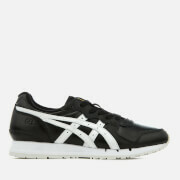 Complete with a brand patch on the tongue and Gel branding on the heel.